If you have always dreamed of wearing a chic pair of designer heels on your wedding day, get ready to be dazzled! 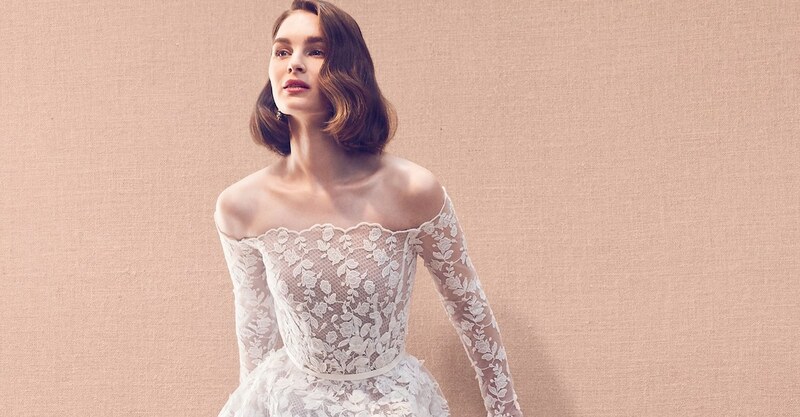 Shoe designer Tabitha Simmons has officially launched the brand’s first-ever bridal collection. Each of the debut line’s 25 different shoe options are available in classic white, elegant cream, or trending rose gold colors. They are crafted from luxurious satins, crushed velvet, or silk – and are dripping in glimmering Swarovski crystals. Though this is the first time the accessories label is releasing wedding-specific designs, it is certainly not the first time the designer has lent her signature touch to these milestone occasions. When you purchase your shoes via the brand’s own website, you also have the option to customize your heels with the bride’s name and wedding date. Talk about making your accessories a special keepsake item! Select designs from the line are also available to shop via Net-A-Porter, along with more of the brand’s hottest shoe styles. View the Tabitha Simmons bridal shoe collection in the gallery below. Click on the individual tiles to expand images and see product details.